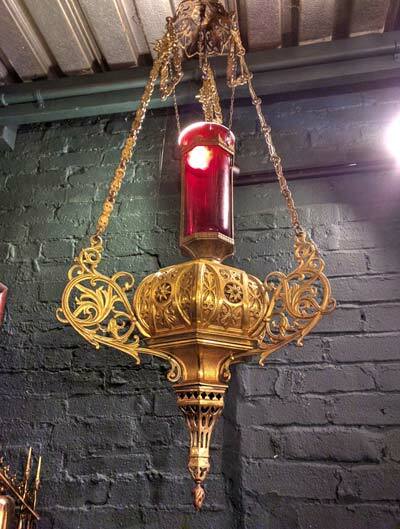 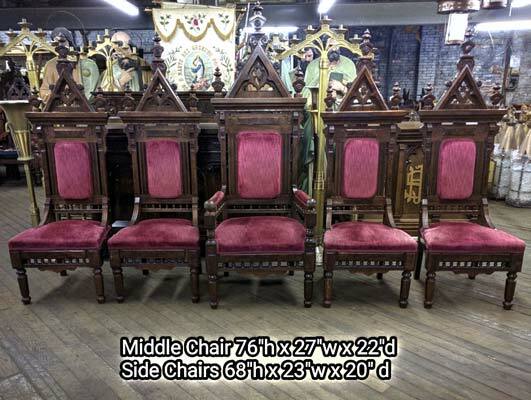 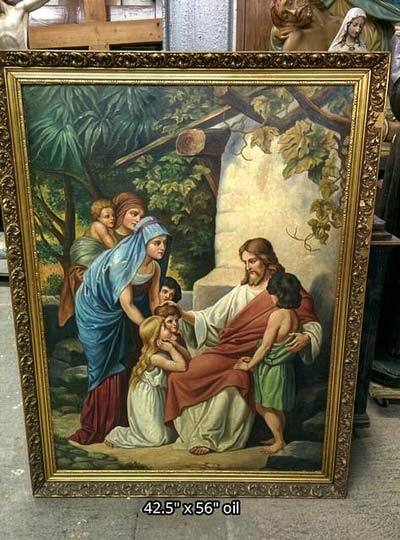 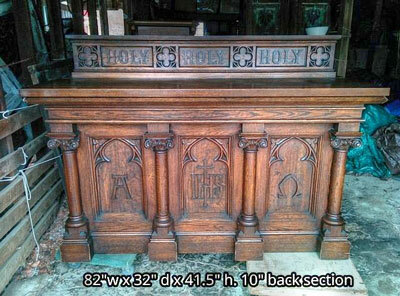 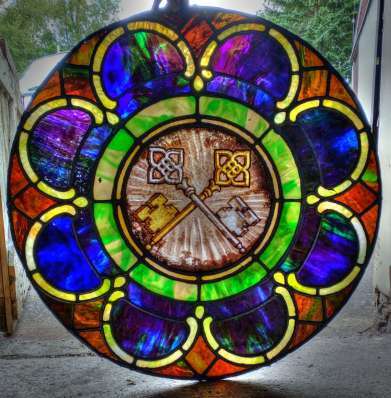 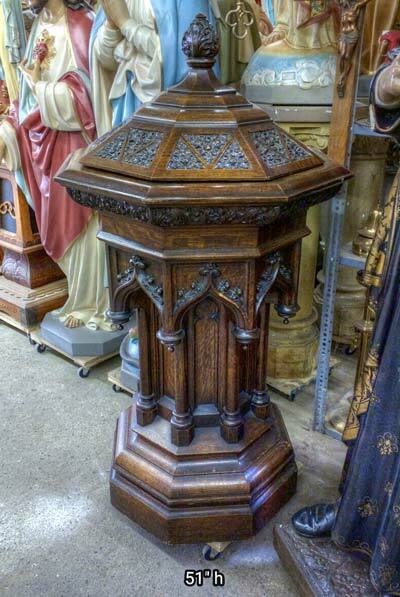 THE Catholic Company for Antique Church Items. 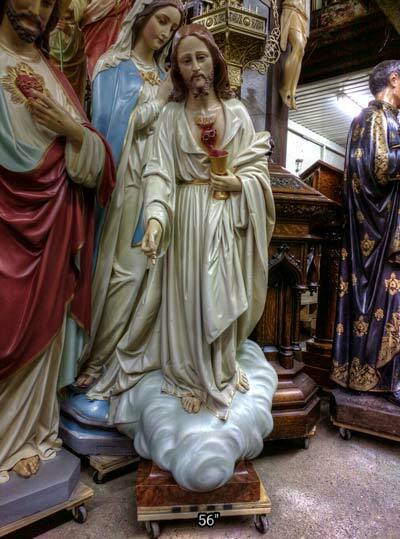 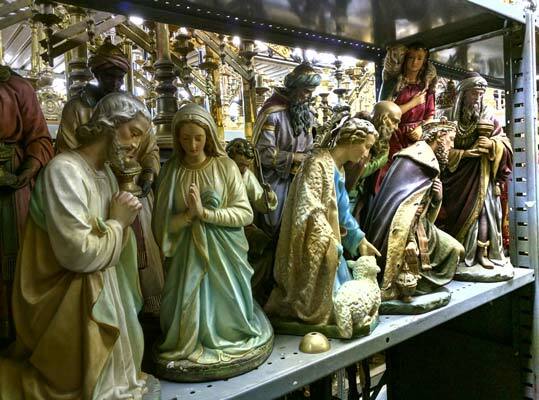 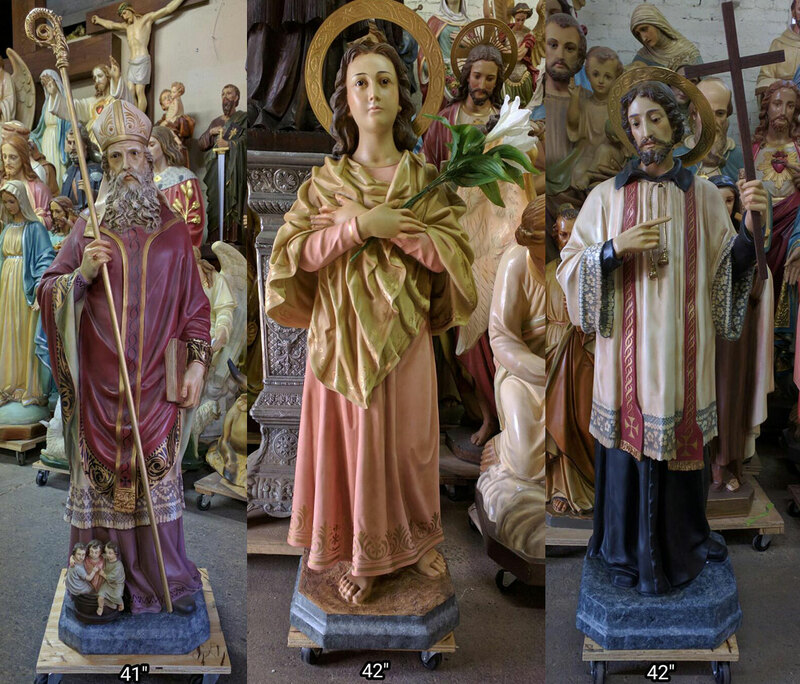 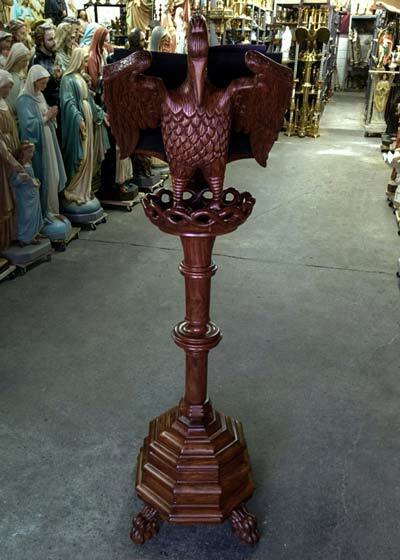 + Saint Statues, Pulpits, Chalices, Monstrances, Reliquaries. 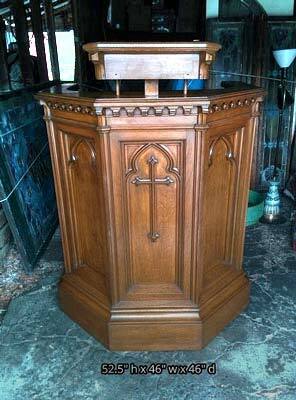 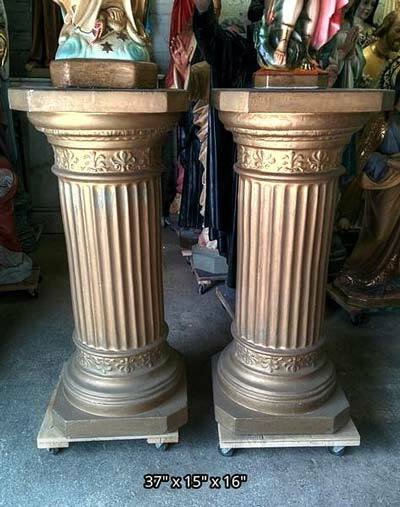 + Podiums, Altars and Rails, Lecterns, Tabernacles. 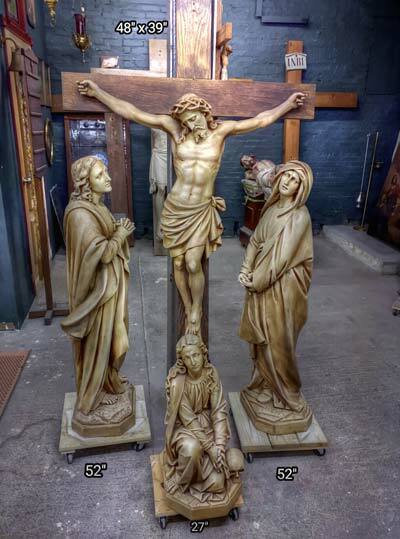 + Stations of the Cross, Stained Glass Windows. 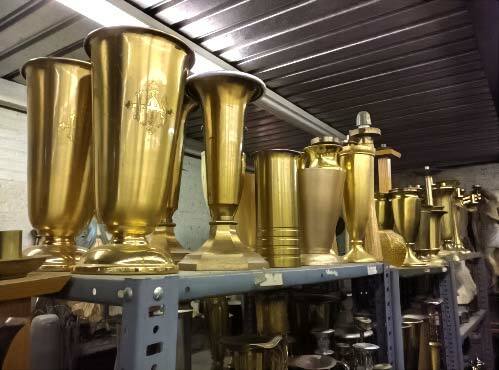 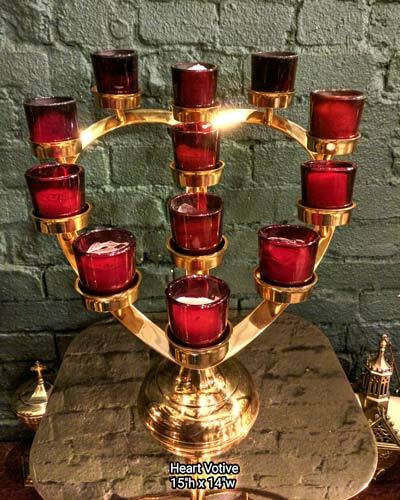 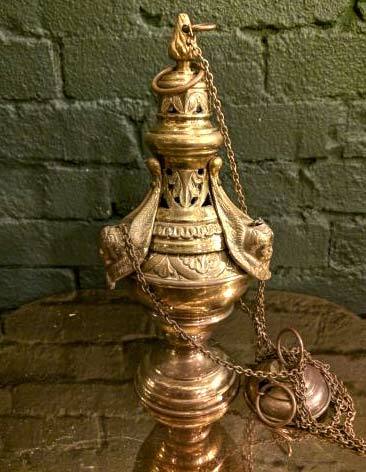 + Relics, Votive Holders, Sanctuary Lamps, Candlesticks. 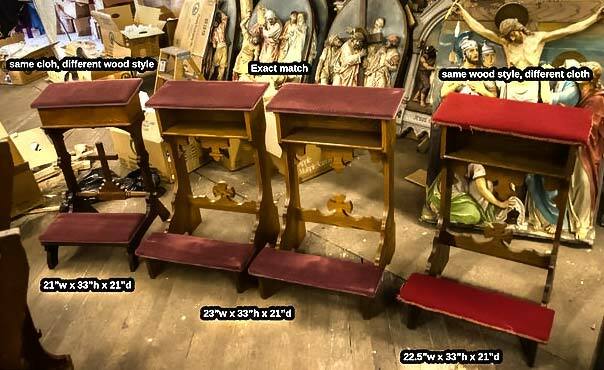 + Presider Chairs, Prie-Dieu Kneelers, Confessionals. 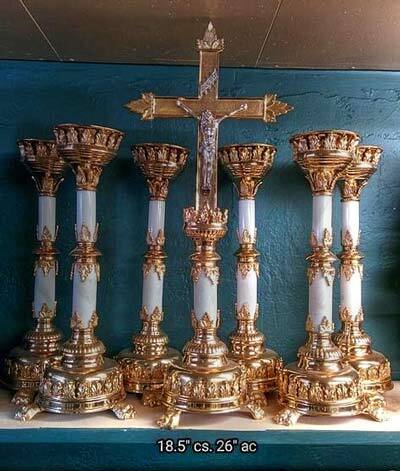 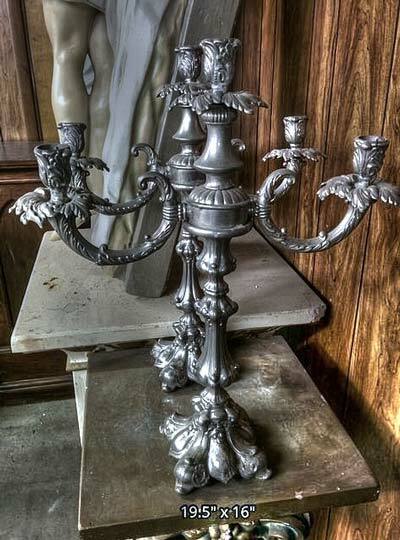 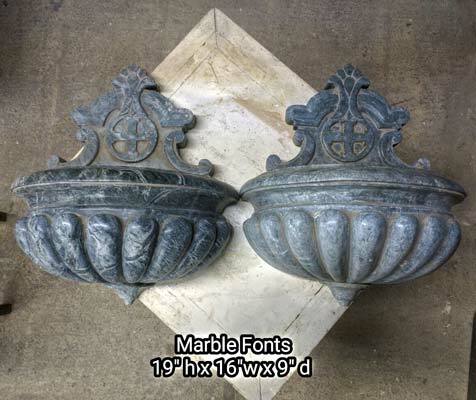 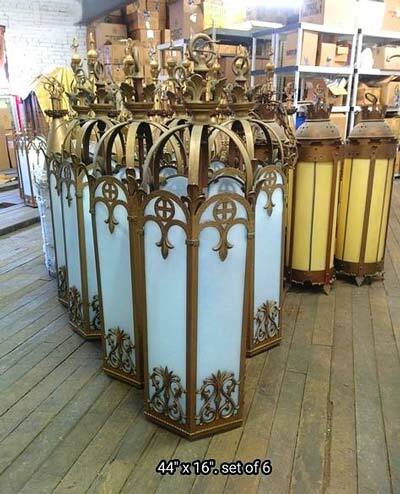 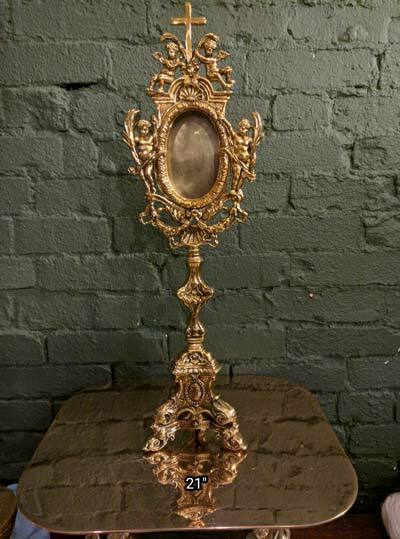 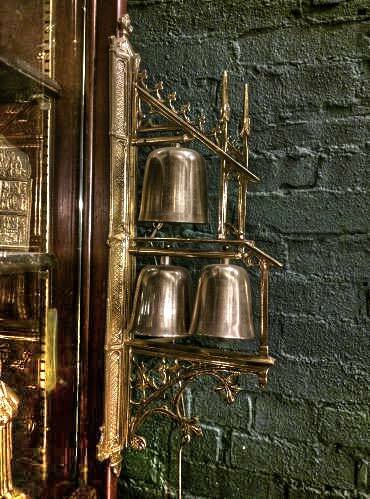 + Candelabras, Chandeliers, Altar Cross, Sconces. 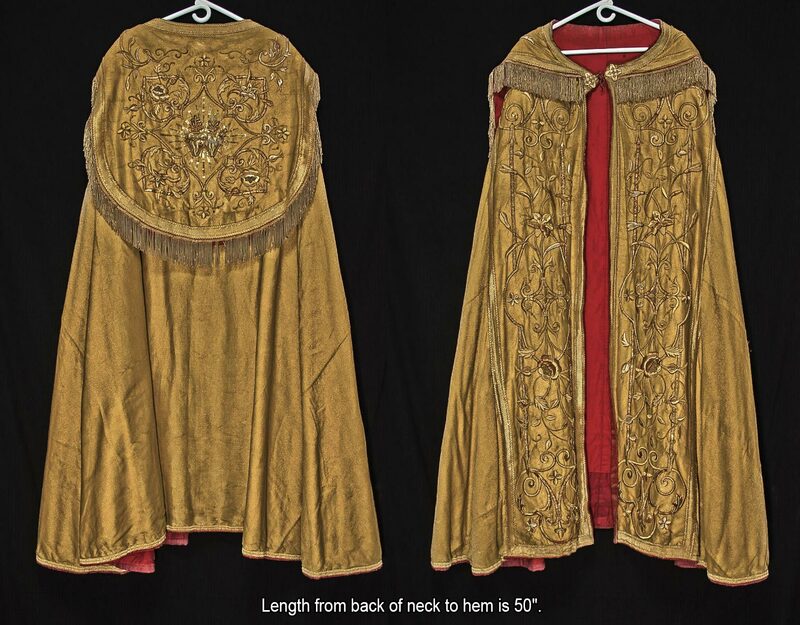 + Vestments, Stoles, Chasubles, Copes, Cassocks, Albs. 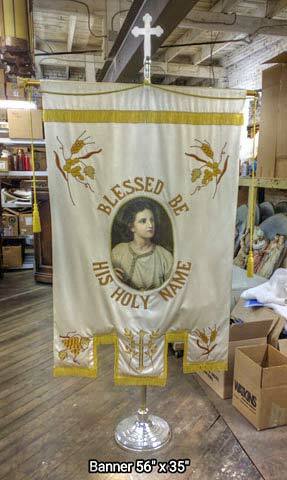 + Processional Torches, Crucifixes, Banners, Canopies. 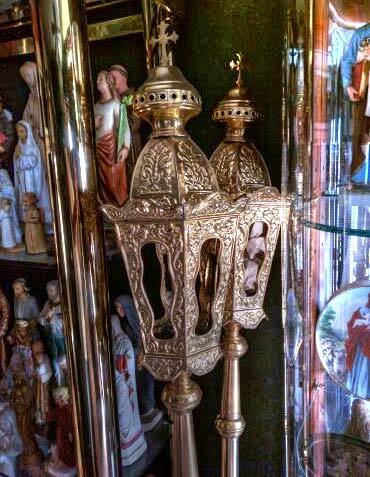 + Pectoral Crosses, Paintings, Crosiers, Ciboriums. 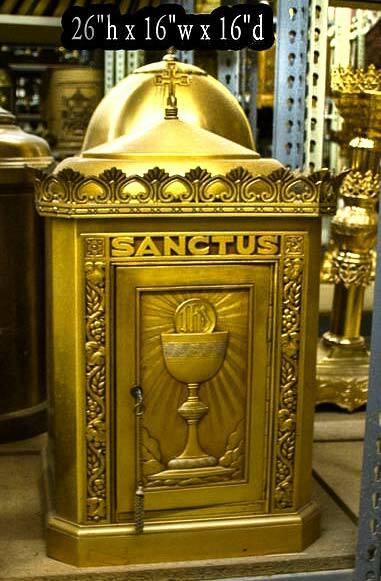 + Cruets, Missals, Bible Stands, Fonts, Vases. 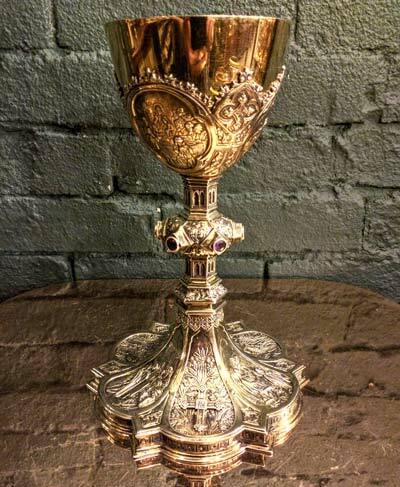 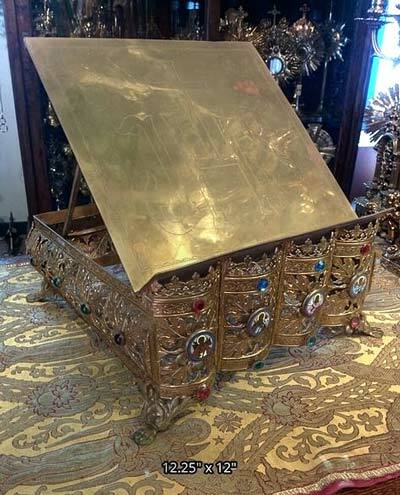 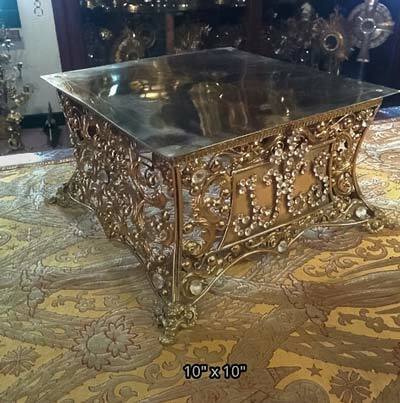 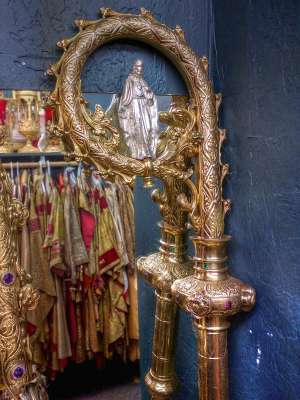 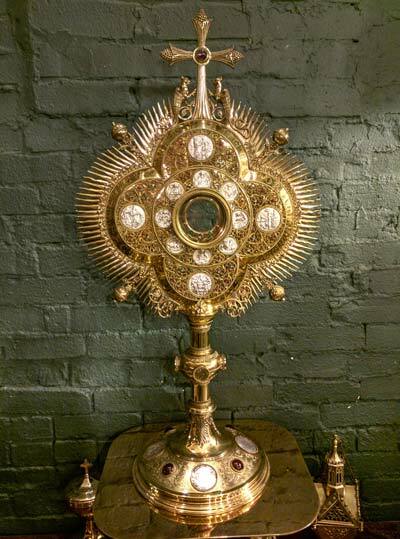 Our company is devoted to preserving Catholic 'Traditional Latin Mass' church items, and invite you to experience the passion and quality of liturgical antiquities from our past.